It’s been an incredible year for Omi Privé! 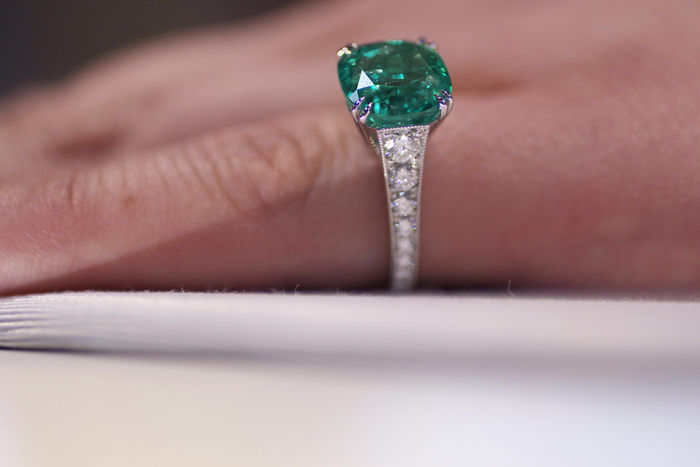 Just last year at JCK, Omi Gems launched its new collection of rare colored gemstones set in timeless designs with a new brand, Omi Privé. 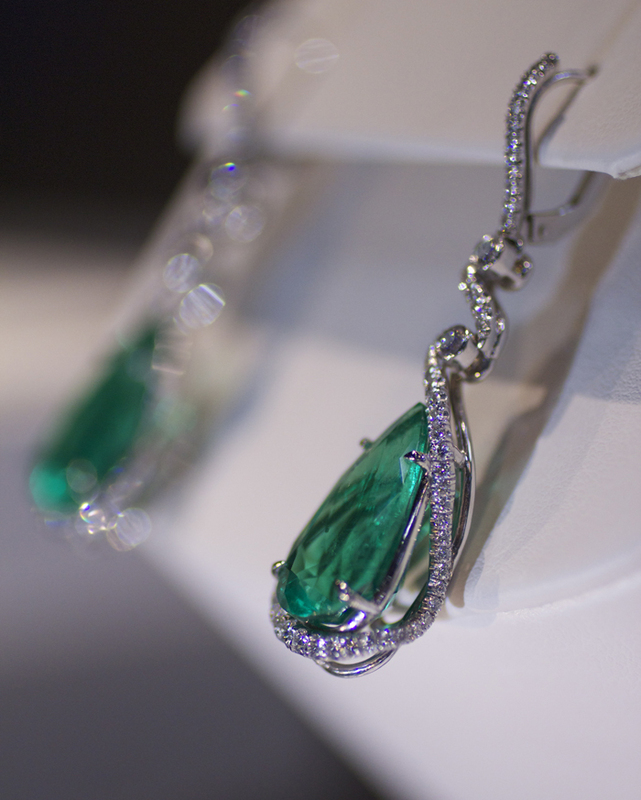 (Read more about Omi Prive’s launch here: Omi Privé: Handmade Jewels in Color) And this year, the company surprised us once again with a stunning new collection of emerald jewels at JCK 2013. 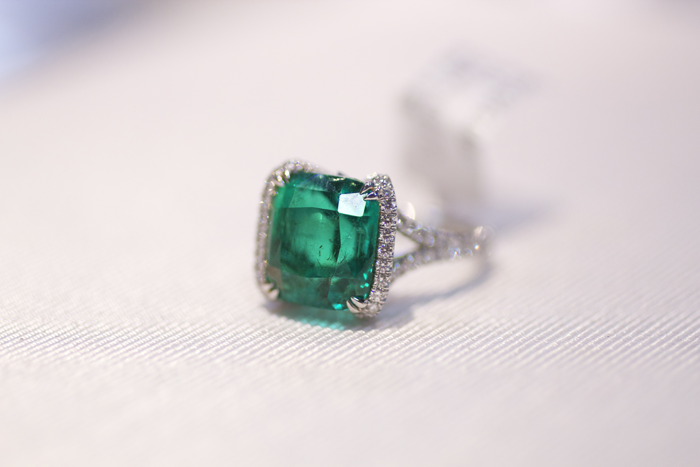 In classic Omi style, the collection delivers the finest quality emeralds set in beautifully-crafted designs–all made in Los Angeles. 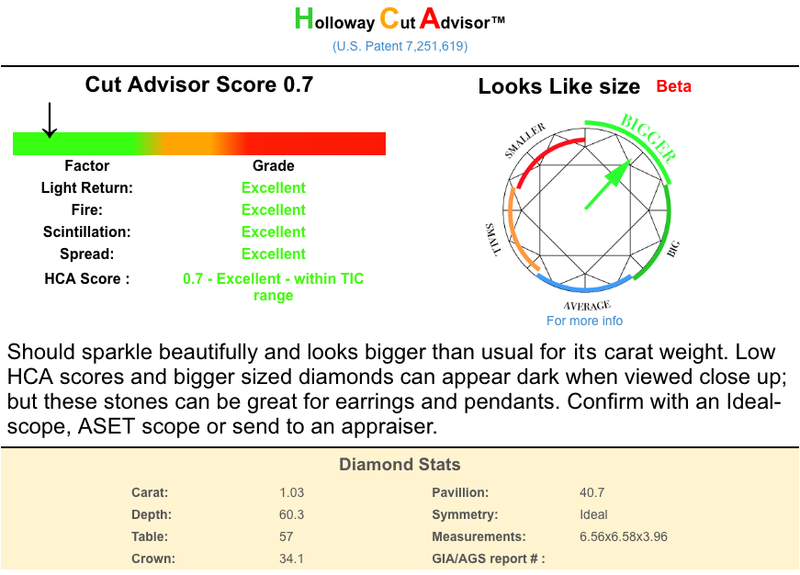 “Retailers and their clients recognize that fine quality emeralds in large sizes are extremely rare and worth the investment, making them our top seller at JCK’s Prestige Promenade this year. 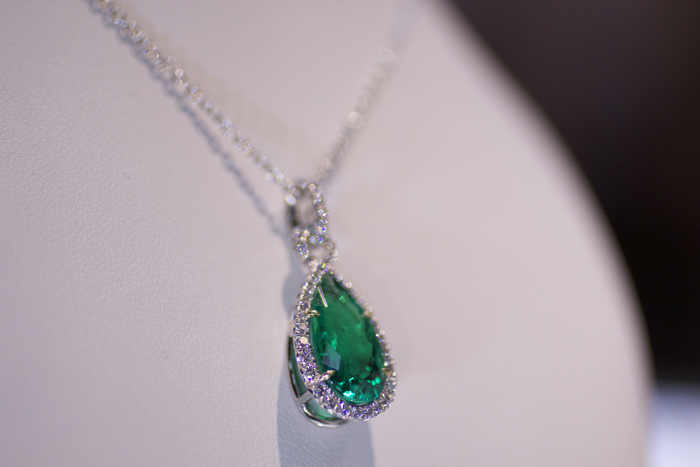 With ‘Emerald‘ being Pantone’s color of the year for 2013, we have also seen a higher demand for emerald and other green gemstone jewelry,” said Niveet Nagpal, vice president of Omi Privé. 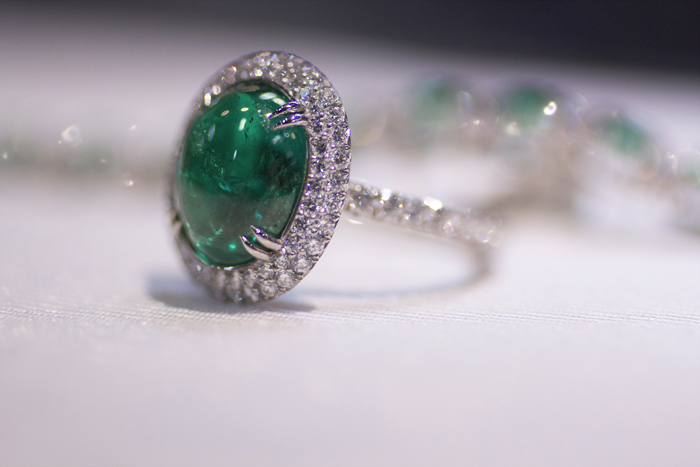 And we can see why Omi Privé’s emeralds were the company’s top seller this year. 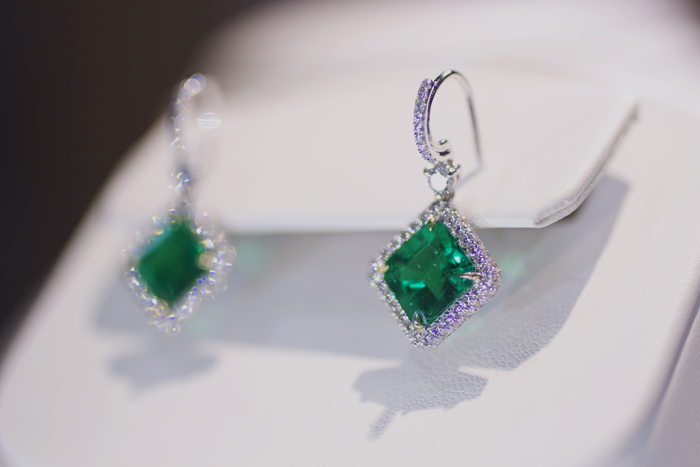 The new collection is so stunning that people are seeing green for days after a visit to Omi Privé! 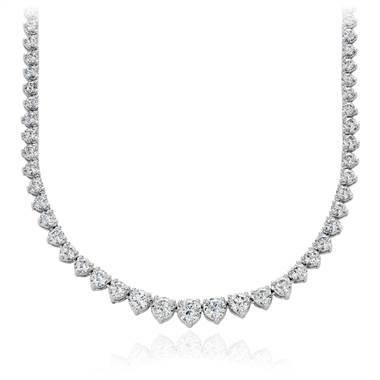 Check out some of the highlights of Omi’s new collection. 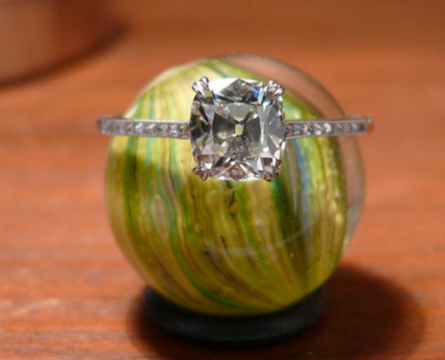 All emeralds shown in this blog are of Colombian origin and set with diamonds, handcrafted in platinum.